My family seems to never have enough time lately. It’s a common problem among other families I know too. 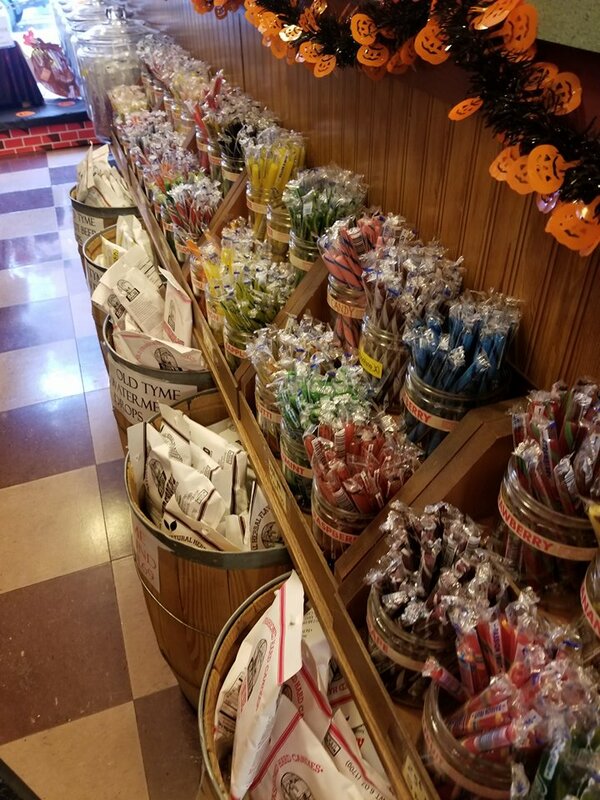 That’s why this Fall, we packed in all of our seasonal favorites into one fun weekend in the Pocono Mountains. 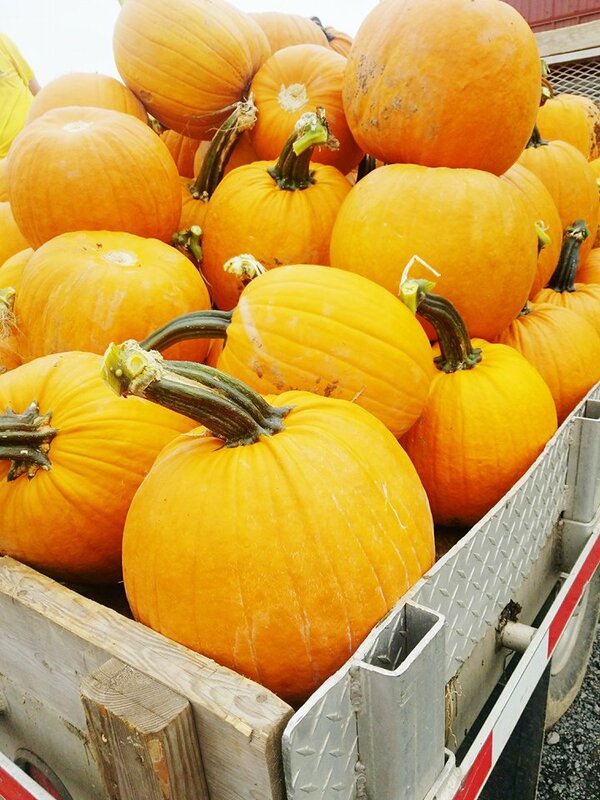 From pumpkin picking to corn mazes to hiking the fall foliage, we got do it just about all! 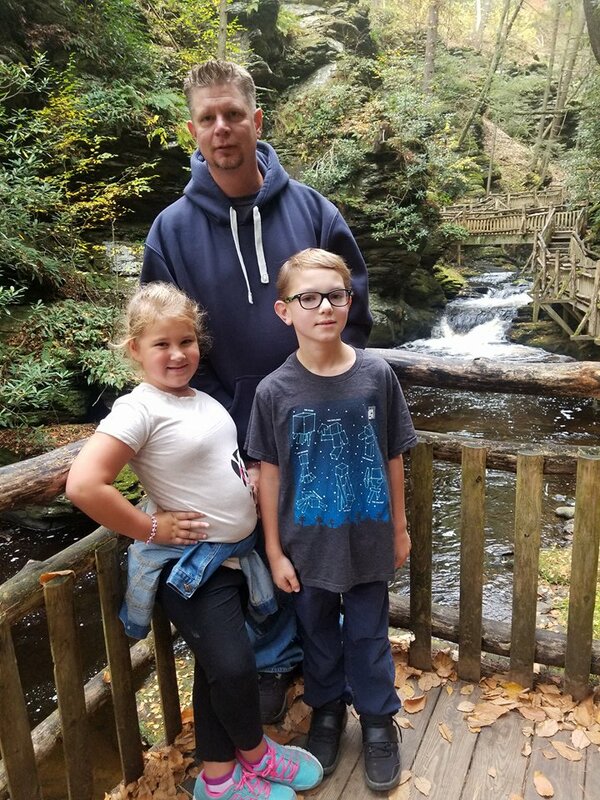 *Thank you to the Pocono Mountains Visitors Bureau for hosting my family on a Fall FAM tour. All opinions are my own. 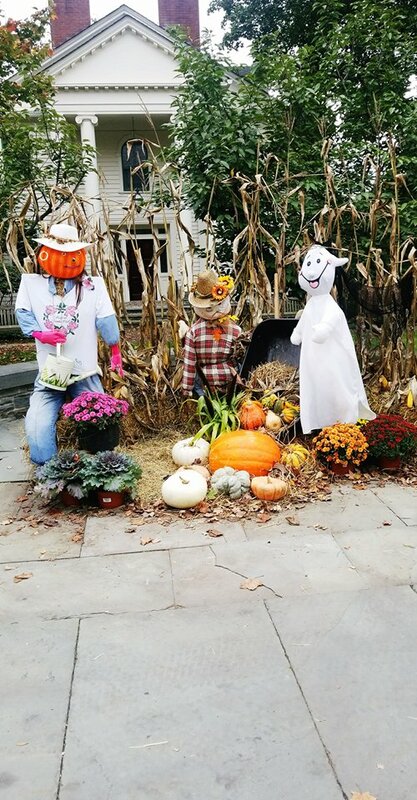 It isn’t Fall without some Halloween fun and the Poconos offers a ton of activities for your family to enjoy! 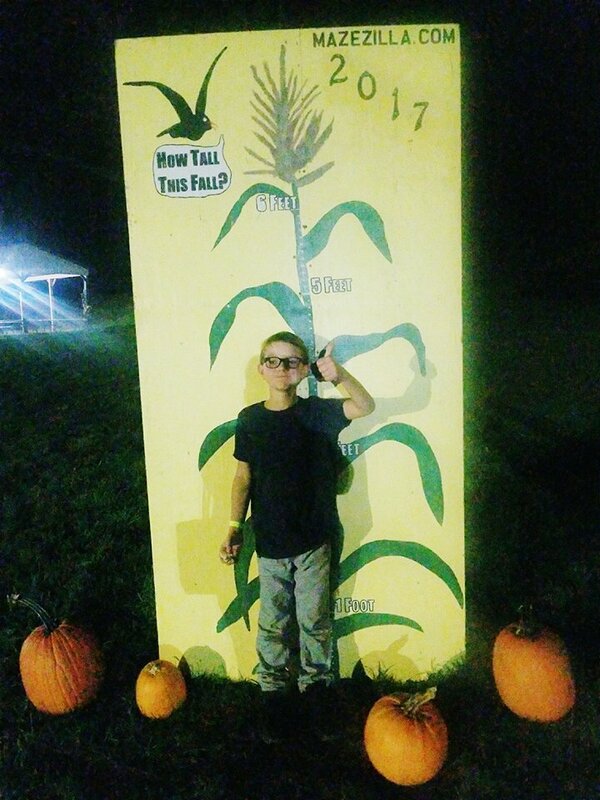 We conquered Mazezilla, an 11 acre corn maze! My kids had an absolute ball and it was really nice to enjoy some family fun together. While there is a fee to conquer the maze, there was so many free activities for the kids to enjoy too! 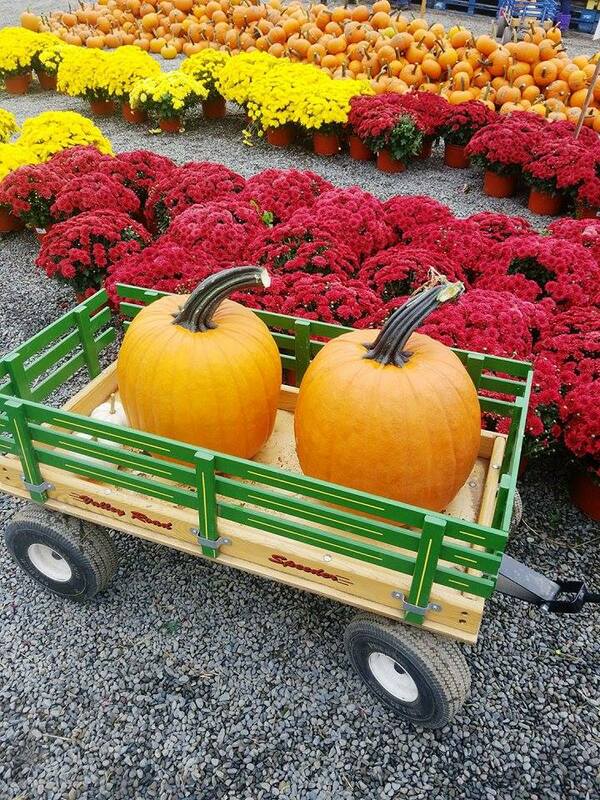 We highly recommend picking some pumpkins while you are at Mazezilla at Klingel’s Farm too! Looking for something a little bit scarier? 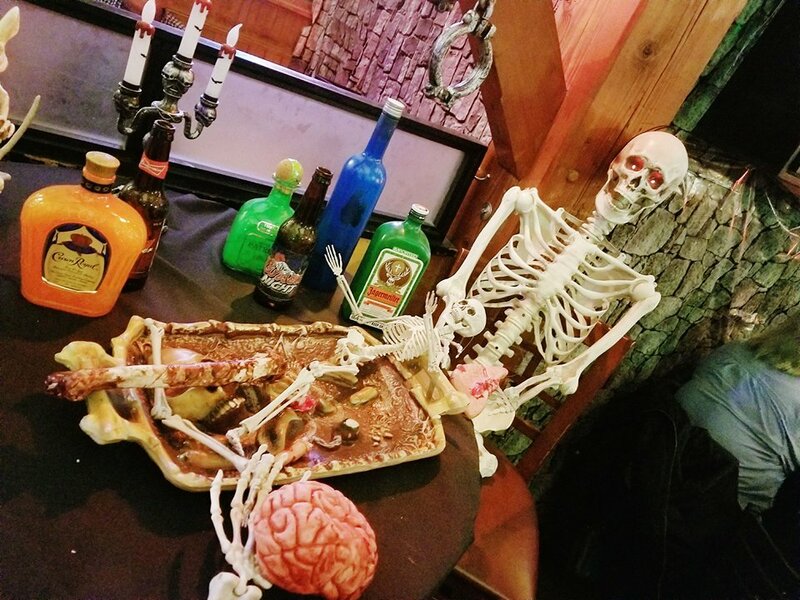 Try out the Hotel of Horror or Kartrite’s Kurse Haunted House at Camelback Mountain Adventures! 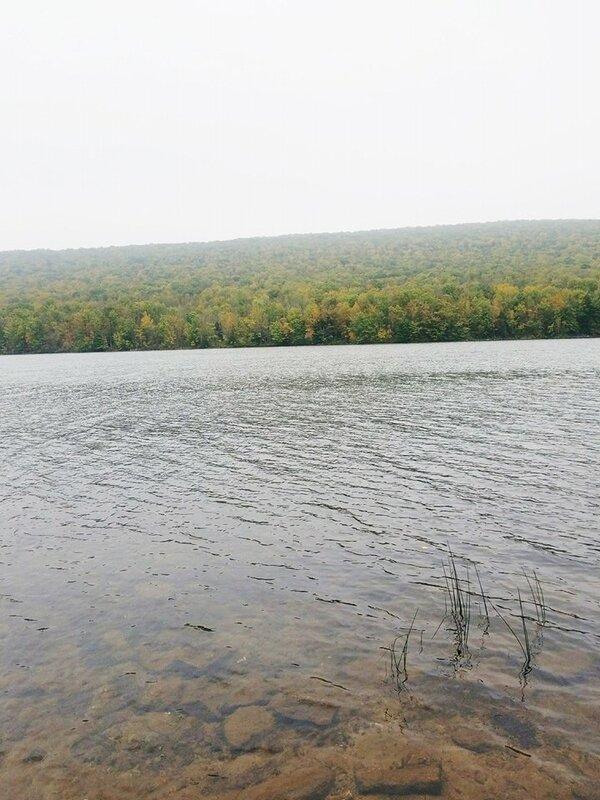 Get out and enjoy the beauty of the outdoors in the Pocono Mountains! 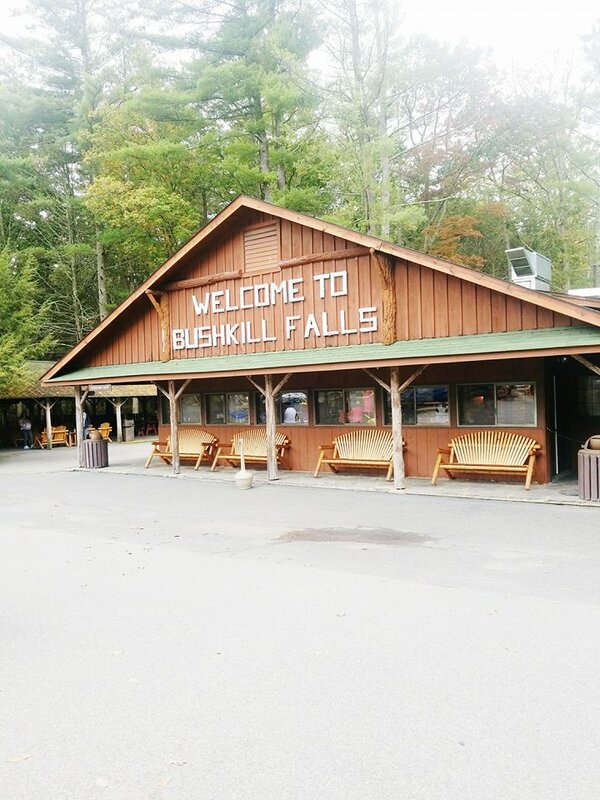 While in the Poconos you would be remiss if you missed out on “The Niagara of Pennsylvania” – Bushkill Falls. 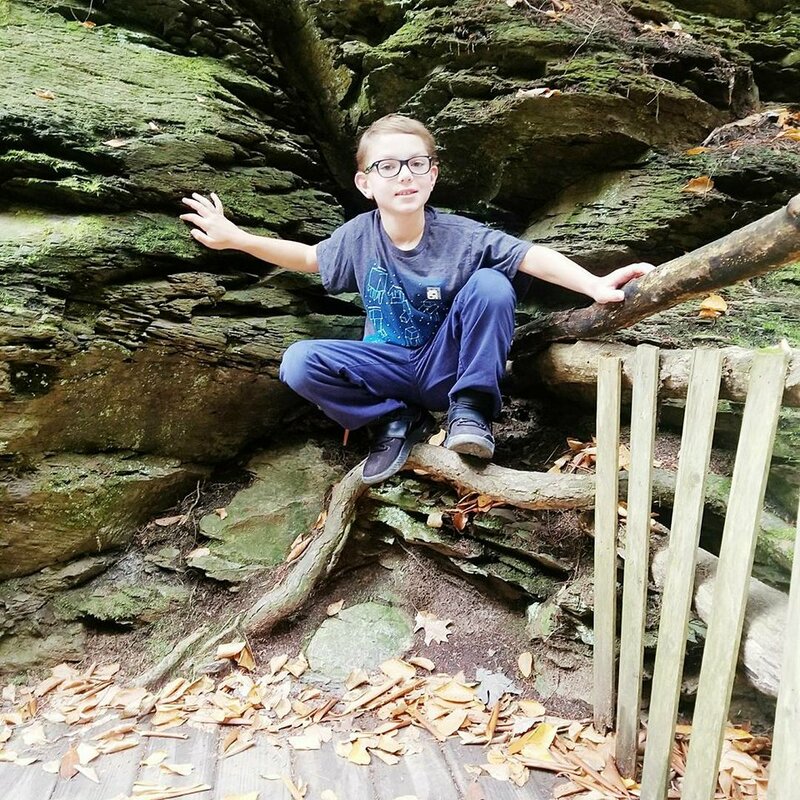 Our family found hiking highly rewarding. 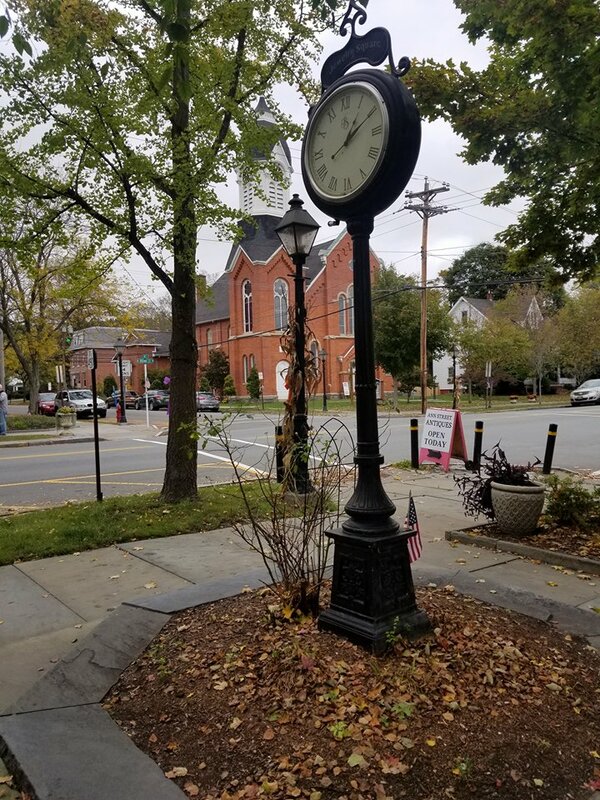 Downtown Milford is a quaint little town nestled in the Poconos. 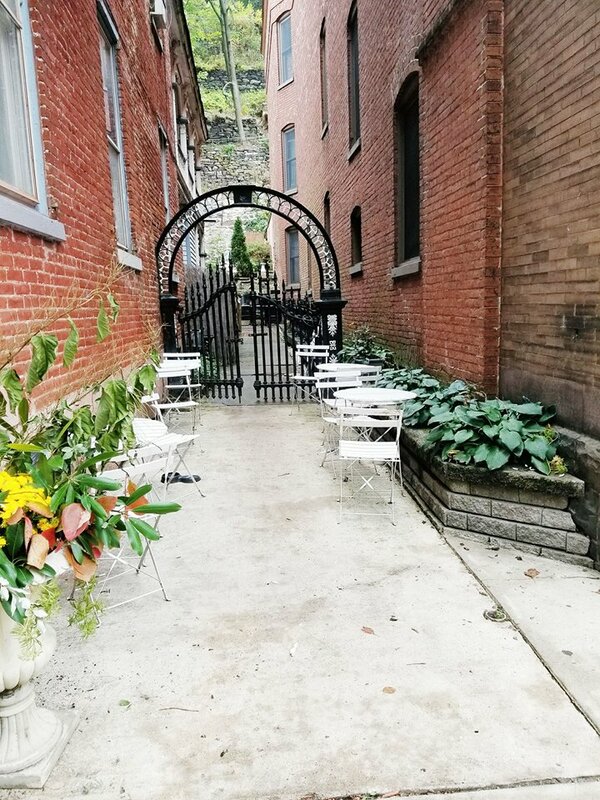 There are some little shops and restaurants and makes the perfect place to come and relax for lunch or coffee after a morning of hiking Bushkill Falls. 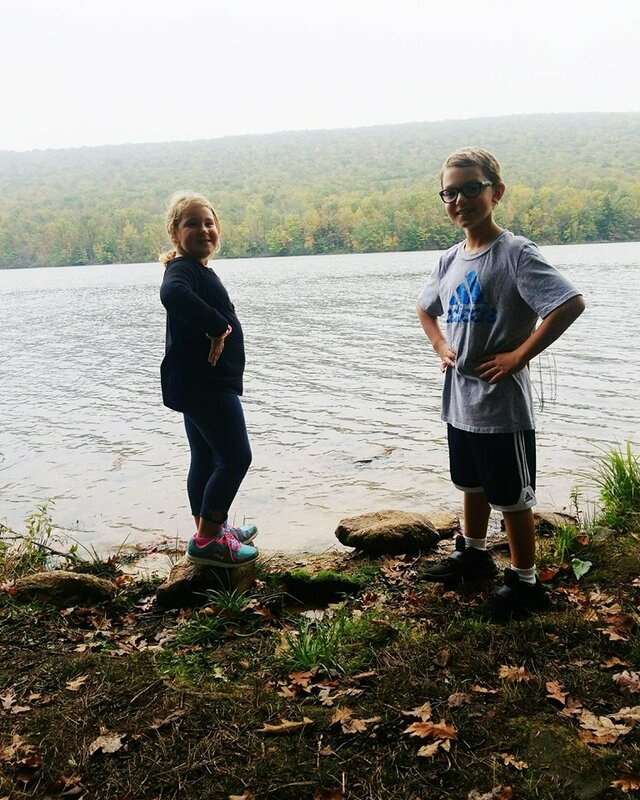 Fish or hike at Mauch Chunk Lake Park before shuttling over to downtown Jim Thorpe. The last time my husband and I were in Jim Thorpe was about 14 years ago when we went white water rafting. 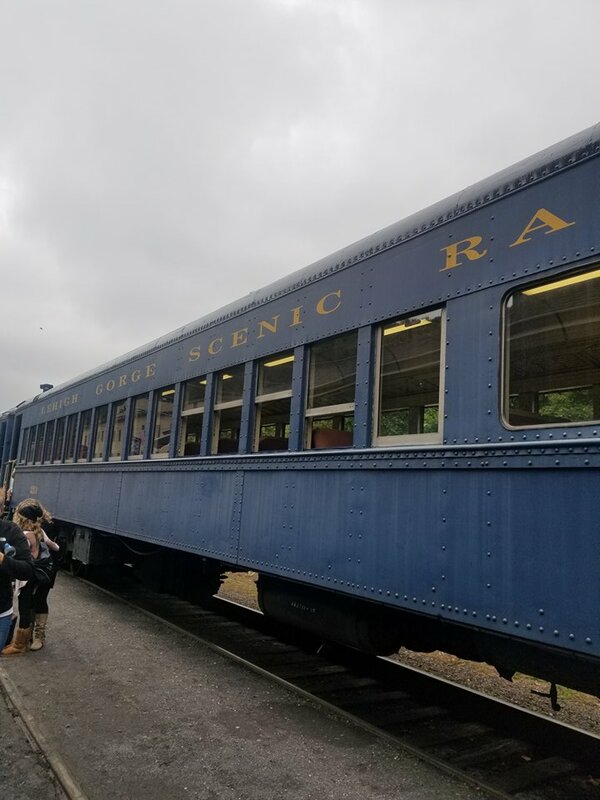 This time, we did something a little more low key and enjoyed the Fall Foliage Festival before getting taste of the beauty and charm of the town and fall foliage aboard the Lehigh Gorge on the Lehigh Gorge Scenic Railway. 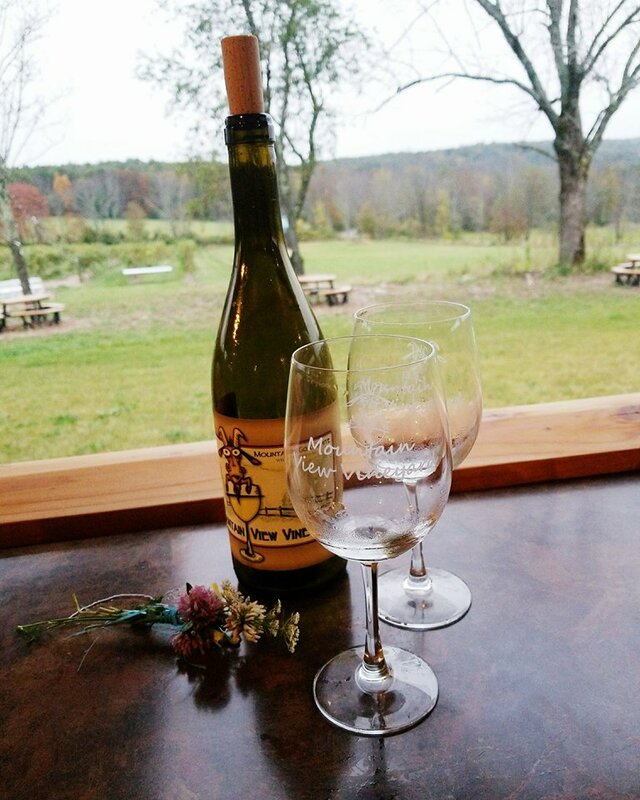 Enjoy the good food and wine while in the Pocono Mountains! I absolutely love exploring vineyards. They all have such a unique story. 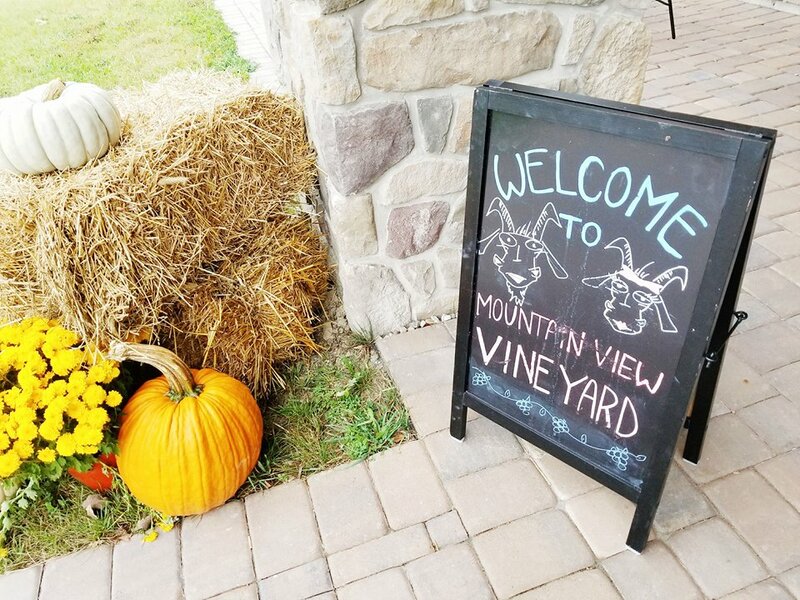 I loved hearing how Linda Rice and her husband fell in love with wine making during a trip to the Finger Lakes in upstate New York and then went on to fulfill their dreams to open Mountain View Vineyard. 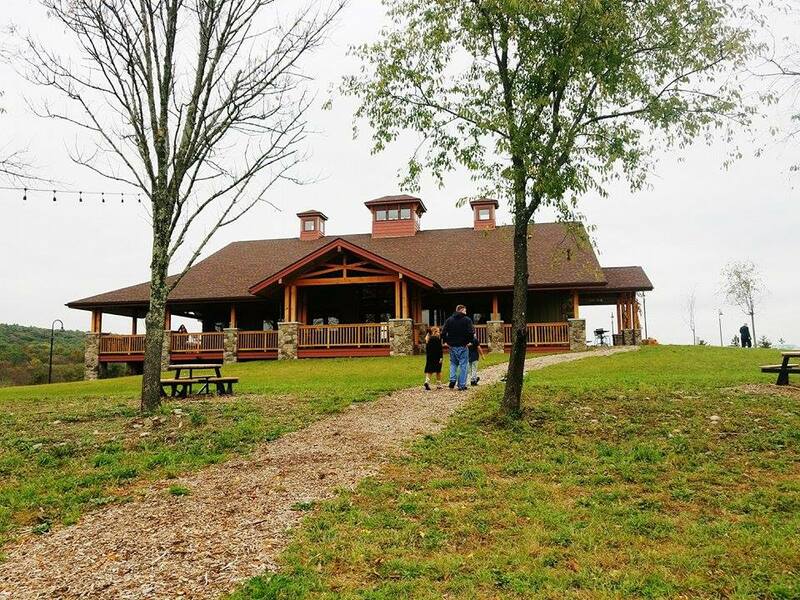 Their vineyard was so beautiful and I loved sitting on their wood porch enjoying the sites and smells of the Poconos in the Fall. 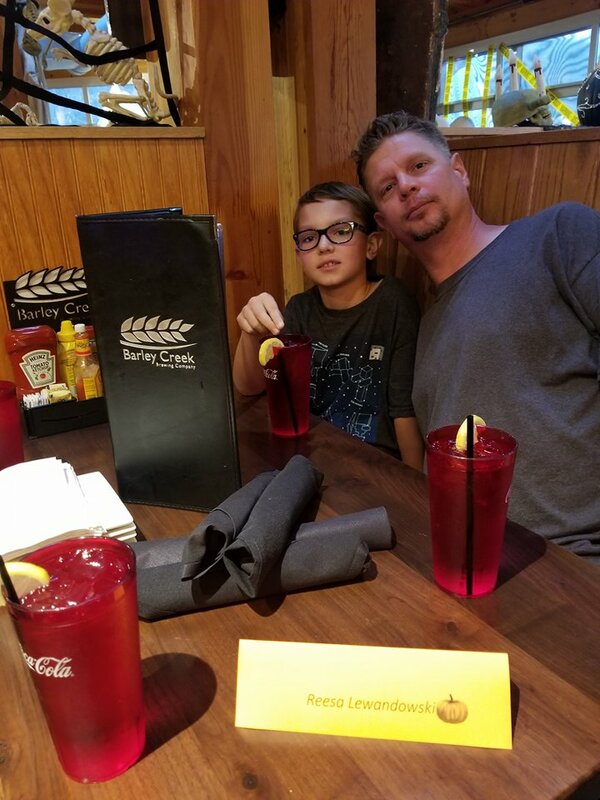 Before you head over to Camelback Mountain Adventures you should definitely enjoy dinner at the Barley Creek Brewing Company & Distillery right down the street. First of all, their Halloween decor is on point and they had some of the best food my family has enjoyed in a long time! 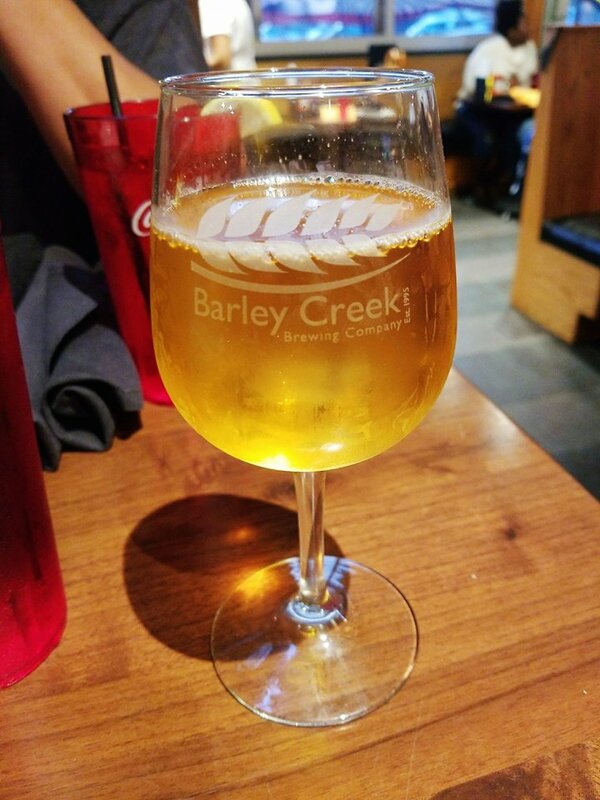 I enjoyed the Mountain View Vineyard’s wine so much, I ordered a glass at dinner at Barley Creek! Of course, you need some where to lay your head at the end of the day. We stayed at the Fairfield Inn & Suites in Stroudsburg, PA. We are big fans of staying at the Fairfield Inn. We loved so much about this location. It was centrally located to the highway, as well as an array of shops and restaurants. My kids loved the cookies that were in the lobby all day, I loved the 24 hour free coffee and water. 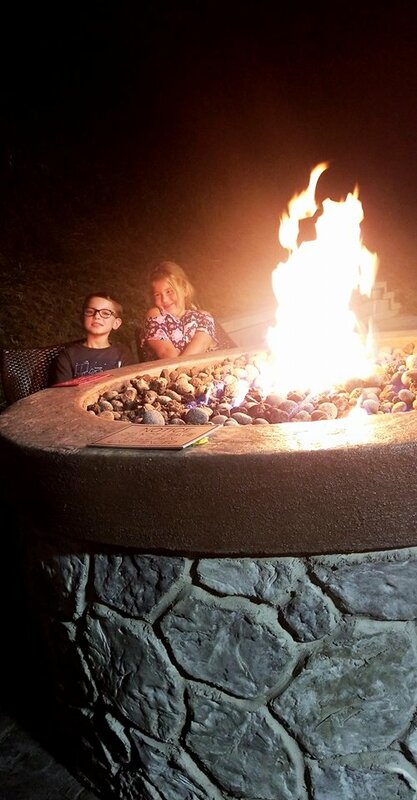 There was a great indoor pool and a fire pit outside. It looks like a lot of fun in the Poconos! My kids would love the maze and the train stuff. My son is into anything that has wheels and moves! I probably won’t make it to the Pocono Mountains, but it looks like y’all had a really great time. I love doing things like this with my family, and creating memories that we’ll talk about for years to come. 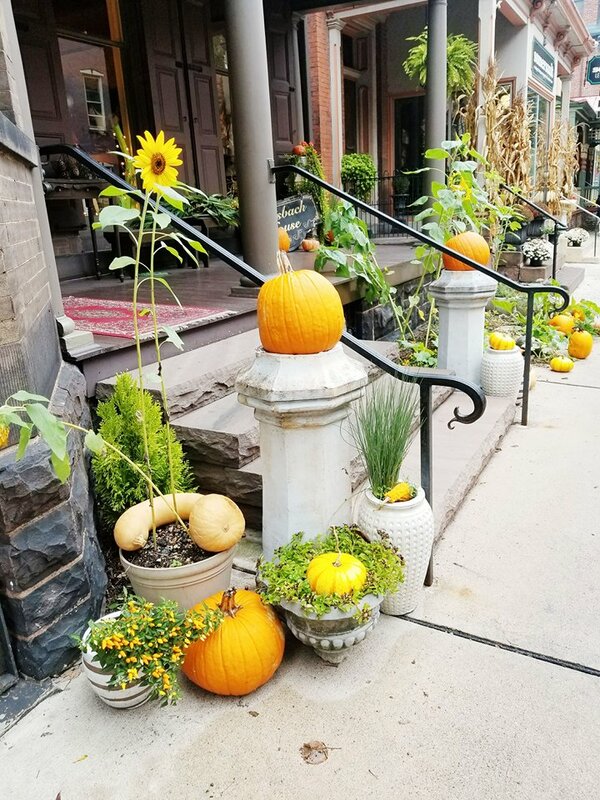 I love where my family lives, but our fall NEVER looks like this! None of our seasons really look what I’ve seen from your Pocono posts. I’m seriously thinking it might be awesome to move there. That trip to the Poconos had everything for kids and adults. I will consider this for our next fall adventure. This looks like so much fun! I have never been here, but I do love the mountains. This would be a fun family vacation! You guys look like you had a great time. I went on a trip by myself to Pennsylvania a few years ago. I want to go back with my family. There is so much do there. I have always wanted to go and visit the Poconos! I know it’s supposed to be absolutely gorgeous up there. If I ever get out that way I am definitely going to explore a lot of these places. Always heard of the mountains but never knew where they were. Thanks fore sharing been wondering what the forest back east look like.I miss living in oregon. This looks beautiful and fun. Makes me wish I lived closer to the Poconos. I love the Poconos in the fall. 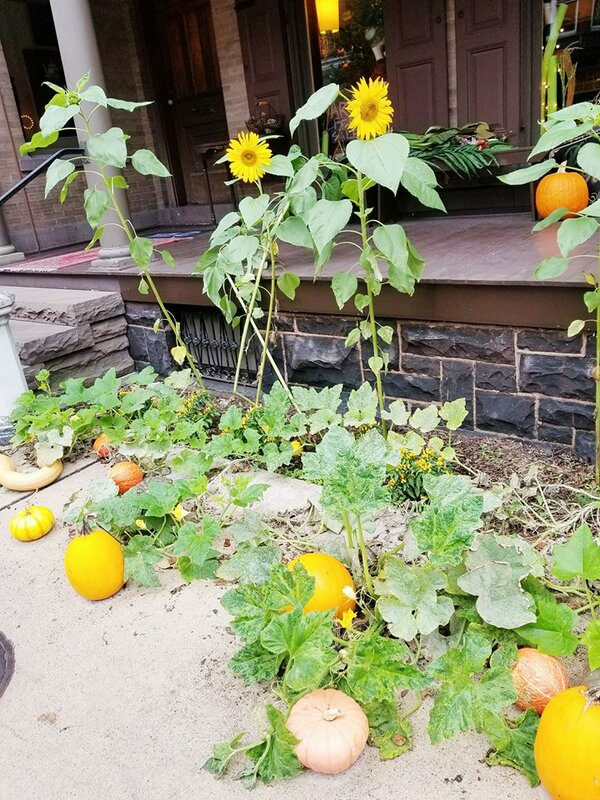 It’s my favorite time of year there. 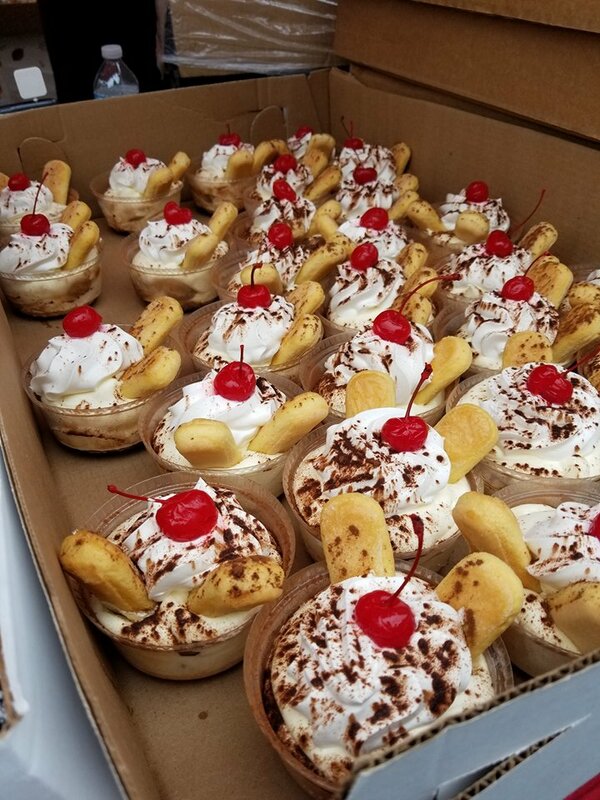 Those desserts look amazing. I think it’s time I plan another trip back. I would love to visit here for a family vacation! The waterfall looks beautiful and I would love to see it in person. Gorgeous place to visit. 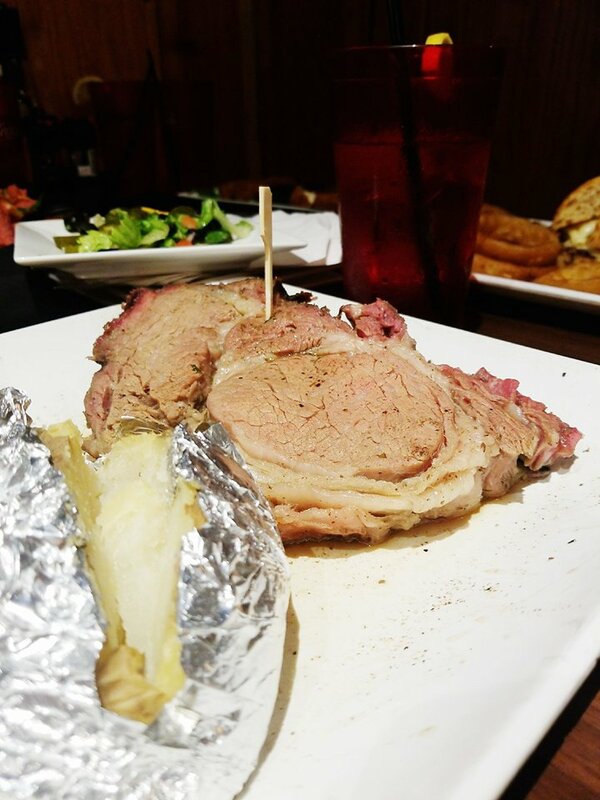 The food looks so good. I love a good Chocolate chip cookie. I’ve never been to the Poconos, but it looks and sounds like such a fun/relaxing place to visit. Also, I hope you had more than your share of those yummy looking pastries while there. OMG, that is a gorgeous place to live! Thank you for sharing it. These all look like such fun and exciting activities! I personally love pumpkin patches. They are such a blast! Looks like you all had a real good time. I love the mountains but I haven’t been to the Poconos. I’ll have to add this to our travel list, it’s not very far! Wow! It looks like y’all had an amazing time. I’ve never been, but the Poconos are famous for fall. I see why. It’s so beautiful and quaint. This isn’t too far away for us either! I have only been there with my husband not the kids. This looks like a great trip I’ll have to take! I am in. what a beautiful place adn so many fun things to see adn do. I love a nice small town full of fun things. Have always wanted to visit the Poconos. But now REALLY want to visit …. soon! Very inviting photos. Ten, 9, 8, … starting the count down now! 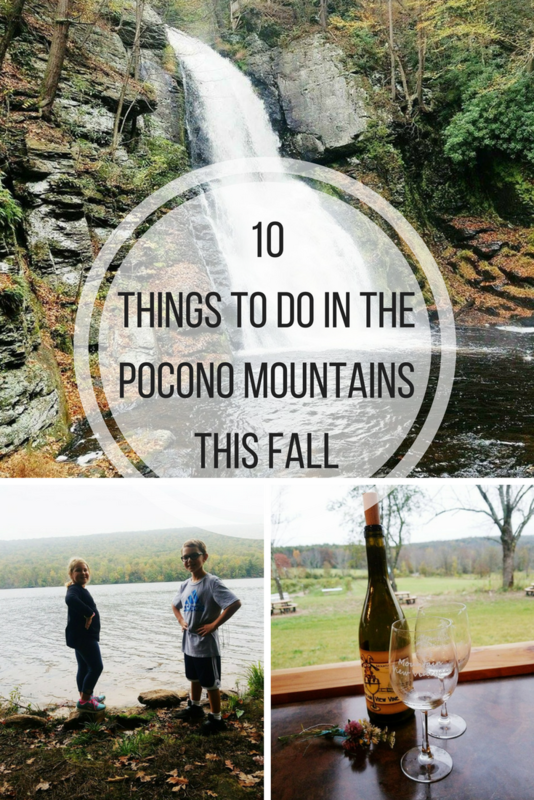 Looks like there is so much to do in the poconos during fall! We’ve never been but I’d love to visit! 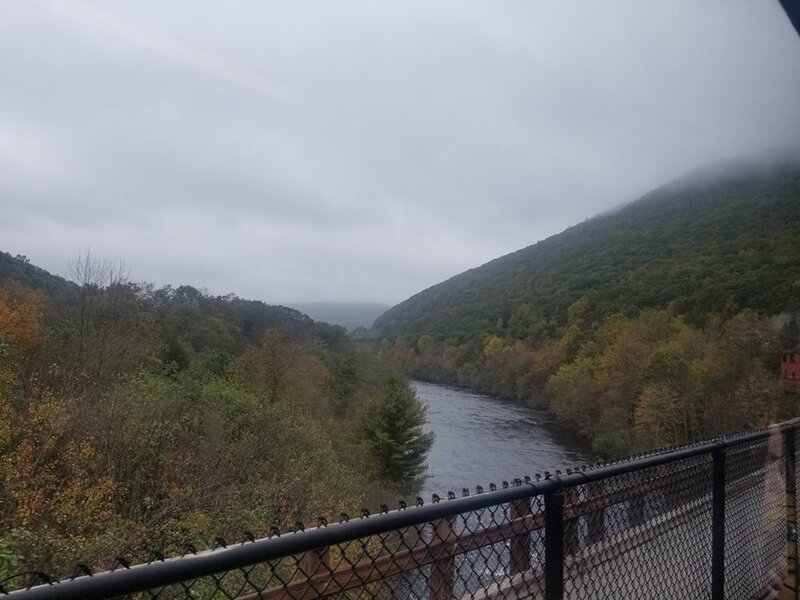 The Poconos is such a fun area to visit any time of year but especially gorgeous in the Fall. 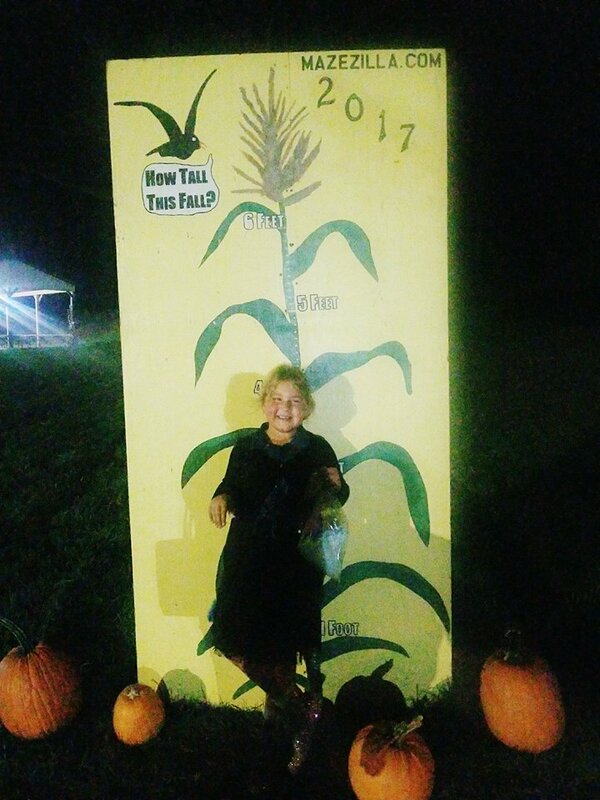 I need to find that 11 acre corn maze for my family. We always do one or two every year but we are running out of new ones to try. It would be so nice to go here especially this season and just enjoy everything it has to offer. The pastries are perfect after a day of exploring the town! I love these ideas. A trip to The Poconos mountains would just be so nice right now. I’d love to explore Milford. Wow there are so many fun things to do in the Pocono Mountains. I would love to plan a trip there in the new year. We have friends that live close to it. Those are some amazing photos. This looks like a great place to go in fall. I’m loving all the photos you took. 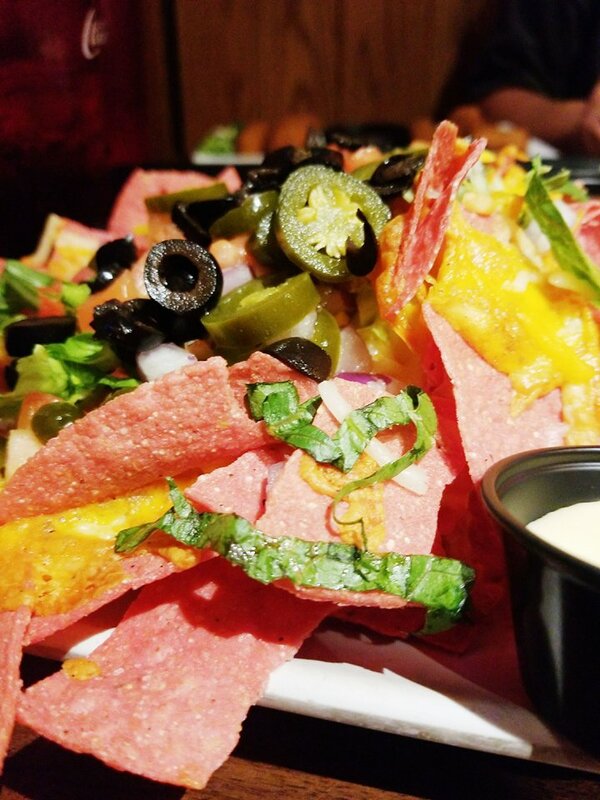 Even the food looks amazing! I have always wanted to go to the Poconos. It looks so scenic and fun up there. Looks like a lot of fun things to do. I’ve never been there but definitely putting it on the bucket list. 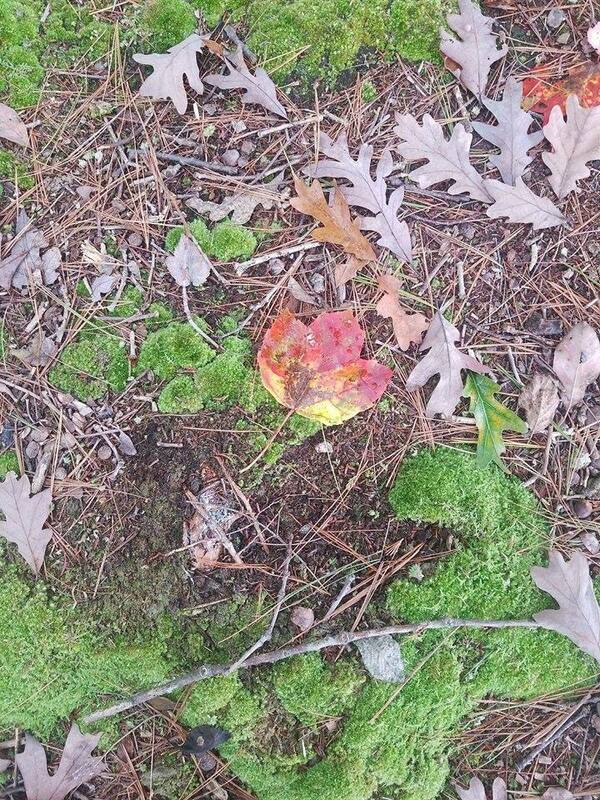 We love going to the Poconos in the fall! These are great ideas! This place looks really scenic. I bet my family would really love to head there. Lots of great things to do for the whole family! I would love to see the waterfall. Honestly any waterfall would be great. I think they are beautiful! That sounds like an amazing place to visit and seeing the photos, I totally agree. Never been to this place before but I’d love to go there someday and the food looks delish too. 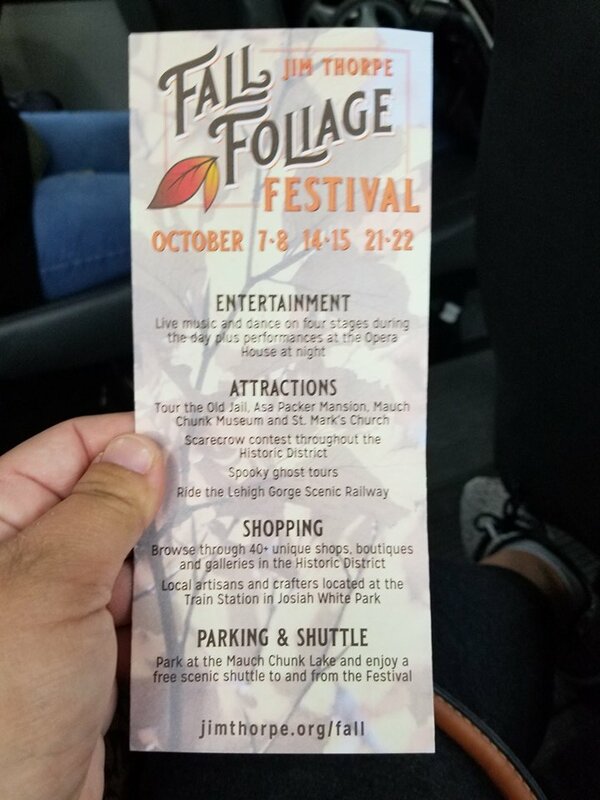 So many fun things to do! We really need to make a trip back out there. Last time we visited we had a ton of fun. That looks so fun to try this Halloween! Can’t wait to visit with the whole family! Looks like such a cute adventure! I love doing waterfall trails, they’re always so rewarding. I’ll make sure to add this to my travel list! 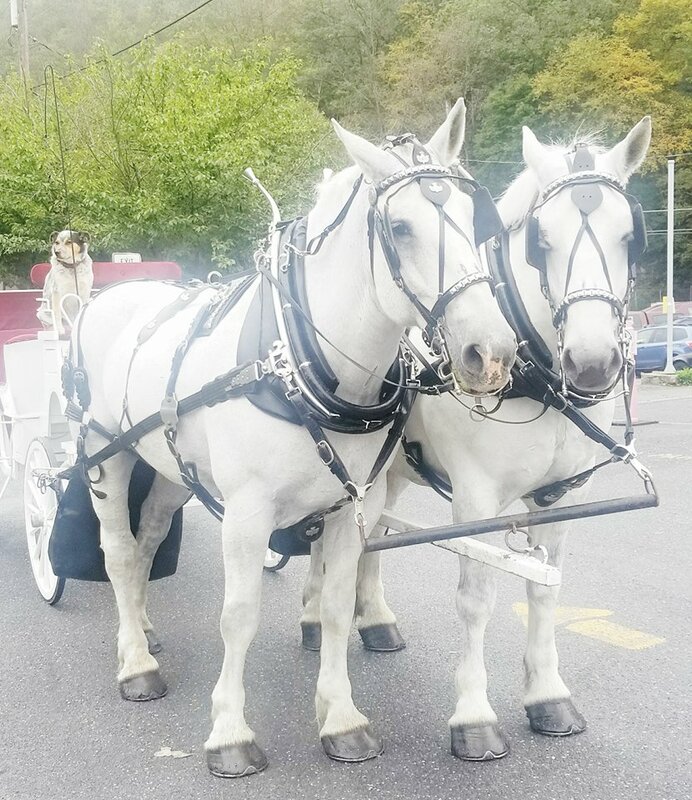 I adore seeing fall outings like this one! 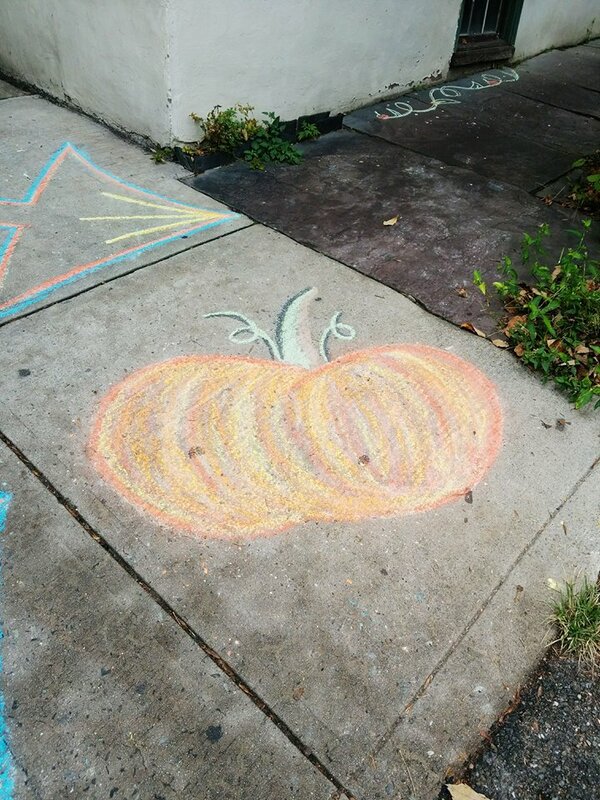 It has all the makings of what a good fall activity should be about. Now pocono mountains looks like an adventure that I can get on board with! I love the sound of pumpkin picking and how delicious does the cakes look. Invite me next time haha! Mazezilla at Klingel’s Farm looks like the place for me. 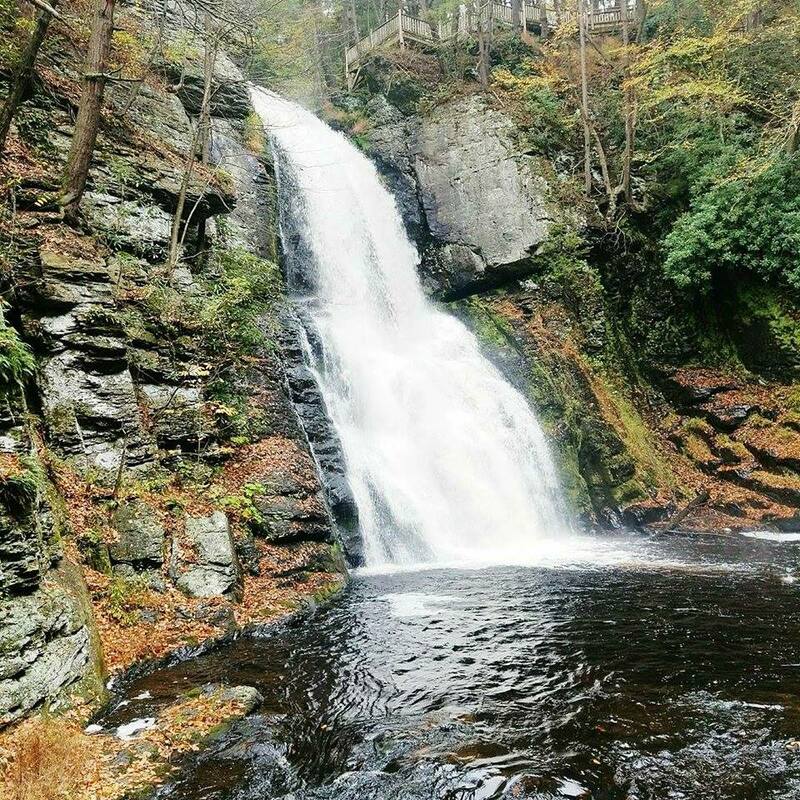 I would also hit Bushkill falls as I adore waterfalls. Our family loves the outdoors and we spend a lot of time in North Conway NH. We have never been to the Poconos though. 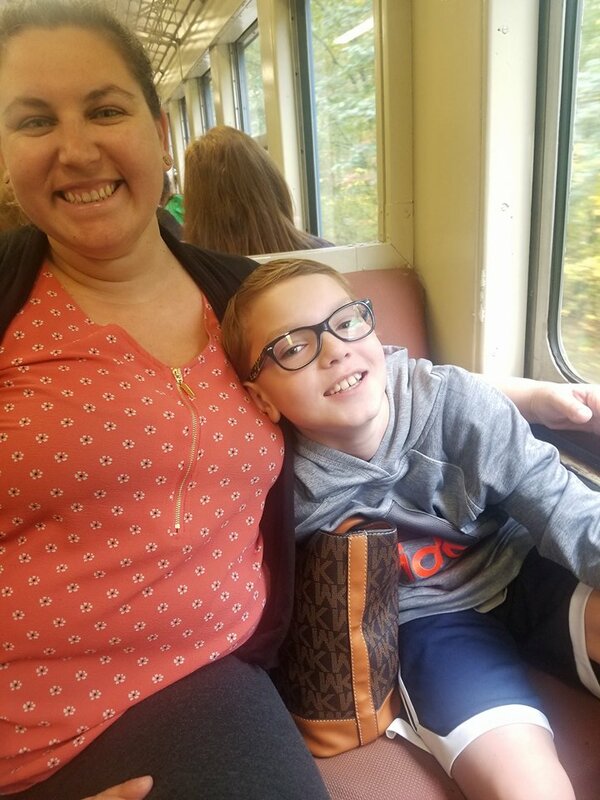 It is def time to put this on our family travel list as it looks like so much fun! We love going out during the Fall because the weather is so much nicer! And although there are plenty of places to explore here in Colorado, I wouldn’t mind going to Pocono with the kids! It’s going to be so much fun. I have always heard stories about how awesome the Poconos are. I will have to find the time to visit up there one day. This looks beautiful! Especially the water fall! I’d love to go someplace like this or here in the future close to home with my family! Outdoor family outtings are so much fun! I grew up in Pa and spent a lot of time in the Poconos as a child! I love your beautiful pictures!! I haven’t been to the Poconos is so long. The last time I went it was during the summer and it was beautiful. 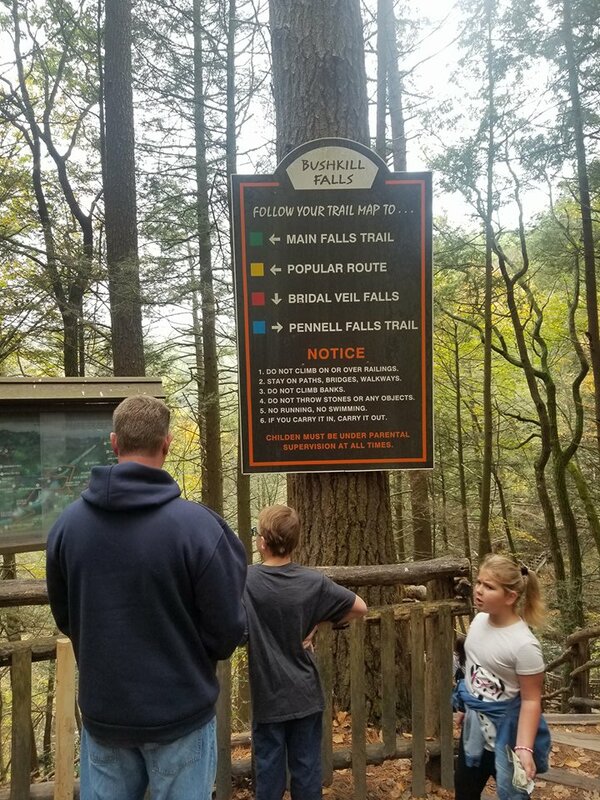 Don’t know why we didn’t think to go in the fall to watch the leaves change and experience all those fun activities. Your pictures have convinced me that the Poconos need to be added to my must visit places. 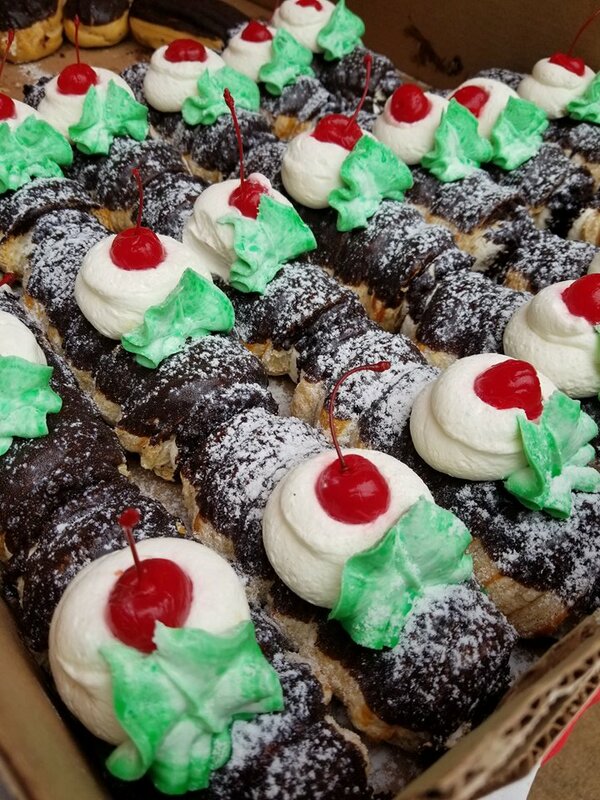 It looks like a beautiful place to visit filled with many places to make memories and enjoy delish treats! We’ve never visited here but would love to! Fall weather and crisp mountain air makes this the best time for these types of family road trips! All of this looks like so much fun and a good time. I would love to take a trip! I have never been to the Pocono Mountains, but I’d love to visit someday. It looks like a lovely place to visit during this time of year! We love the Poconos!! My stepfather grew up there so we visit often! The fall is my favorite time because it is seriously so gorgeous!